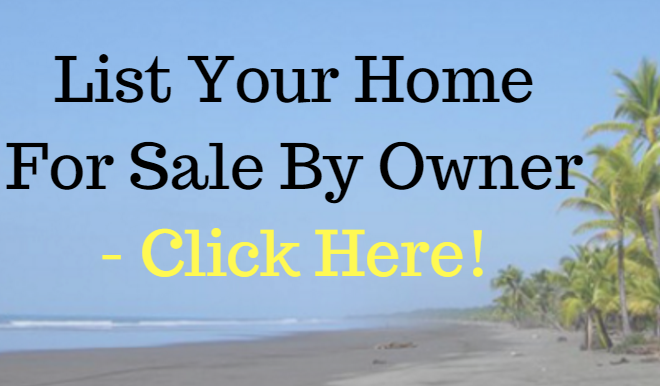 Oceanview home for sale in Valle Peridido. This stunning new oceanview home is located on nearly 2 acres in one of the most exclusive residential communities on the Pacific. The home was completed in April, 2017, featuring luxury finishes and a modern design, enjoy amazing ocean views all while surrounded by lush jungle rainforest. The large spacious and open floorplan features 3 bedroom, 2.5 bath, a double car garage and is over 3700 sq ft in size. 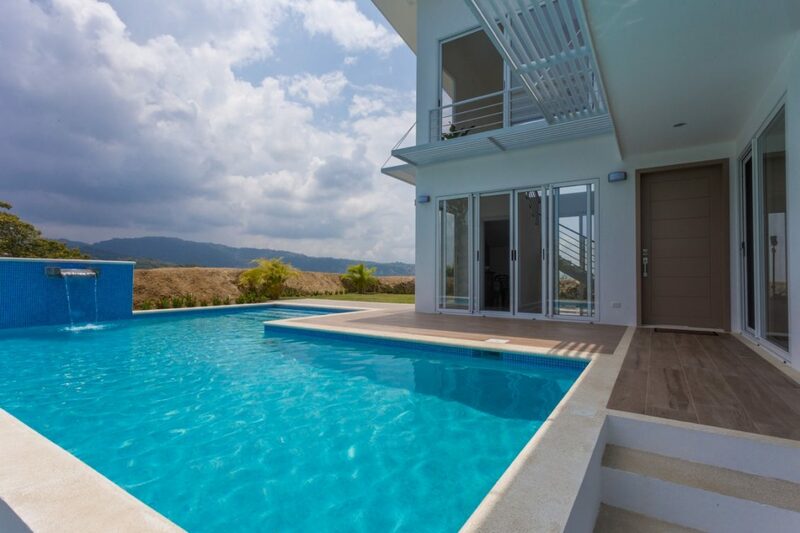 This contemporary home includes new appliances and has its’ own private swimming pool. Valle Perdido is a gated, secure community in Hermosa, just 10 minutes outside of Jaco Beach.